Yes! You can make a marinara sauce without garlic and onion. 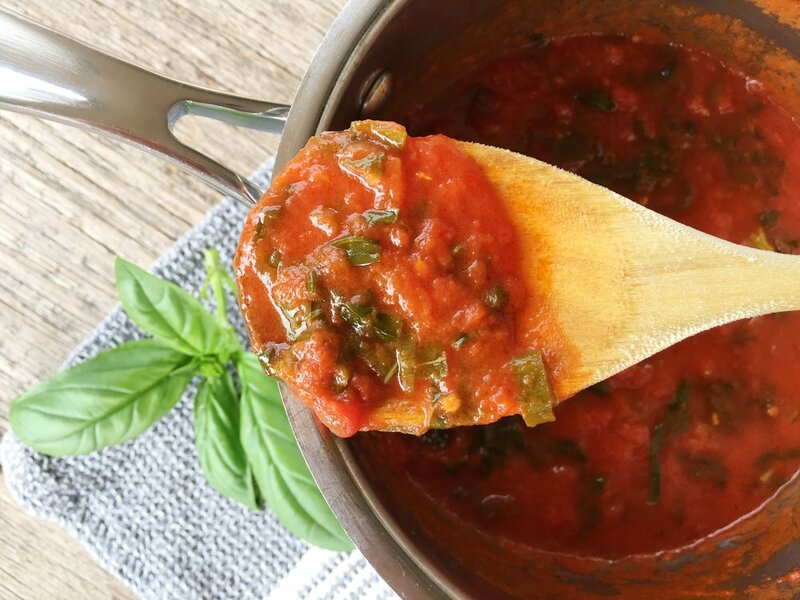 Just click on the link https://irritablebowelsyndrome.net/recipes/low-fodmap-marinara-sauce/ to be taken to the recipe at IrritableBowelSyndrome.net where I am a regular recipe contributor.